It has been rather a grey week but today the sun is showing its face at regular intervals and there is a blackbird singing in a tree above me. 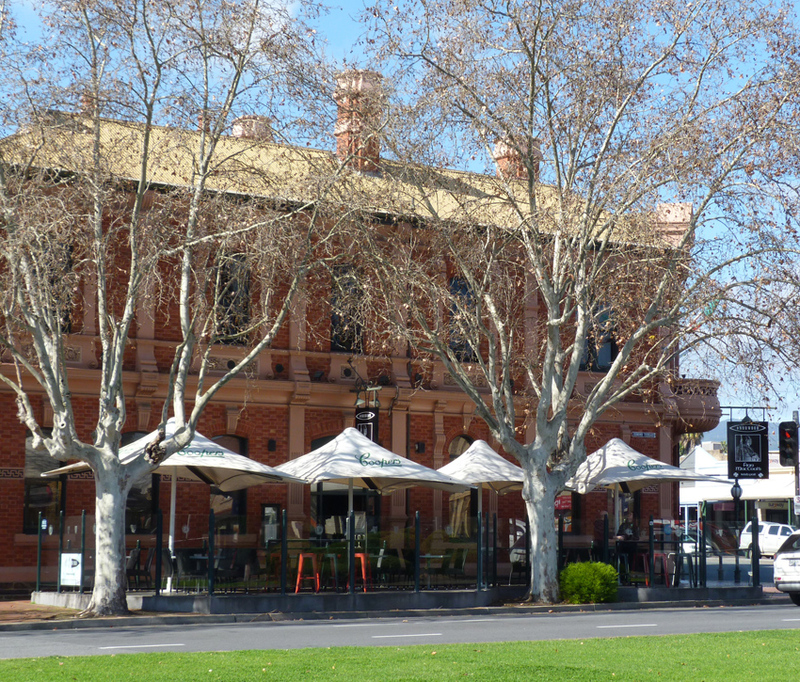 A good day for a walk around Norwood admiring the architecture before grabbing a bite to eat at one of the many restaurants and hotels that make the area a premier dining destination. 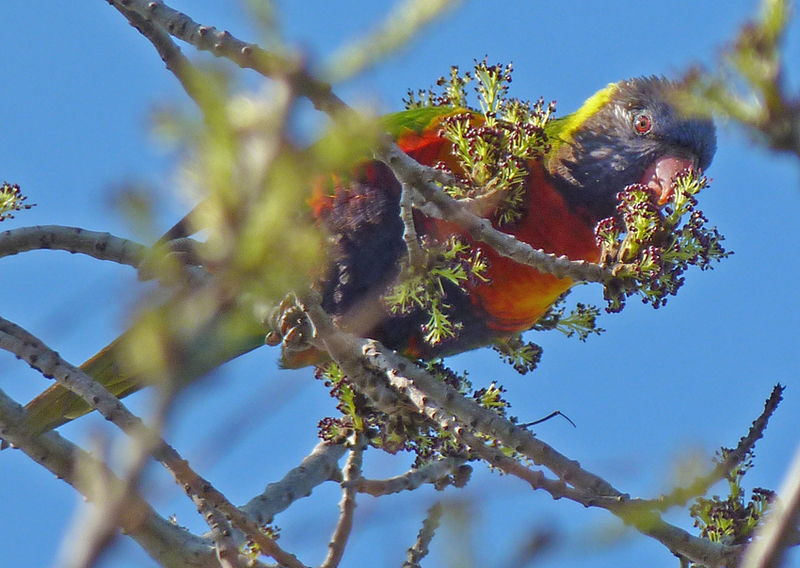 But this old, established suburb with its towering trees and well-tended gardens also provides meals and homes for a wide variety of urban wildlife. Blackbird aside; the first indigenous species that grabs my attention is living between the petals of a bright yellow daisy bush. 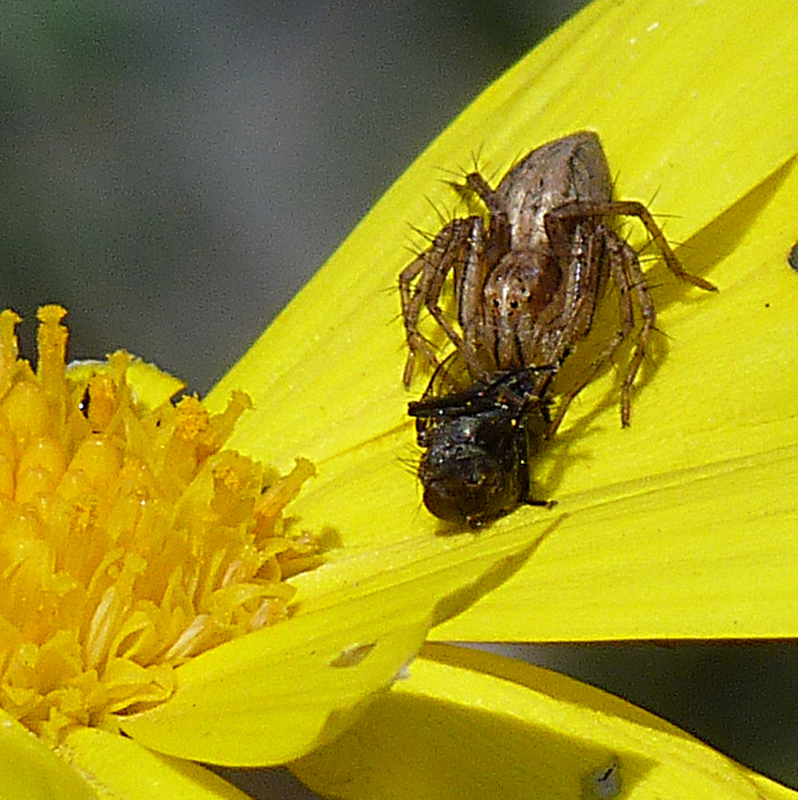 The diminutive flower spider hunts amongst the blooms for small insects. This one has ambushed a fly and is proceeding to wrap it in a web for a late afternoon snack. 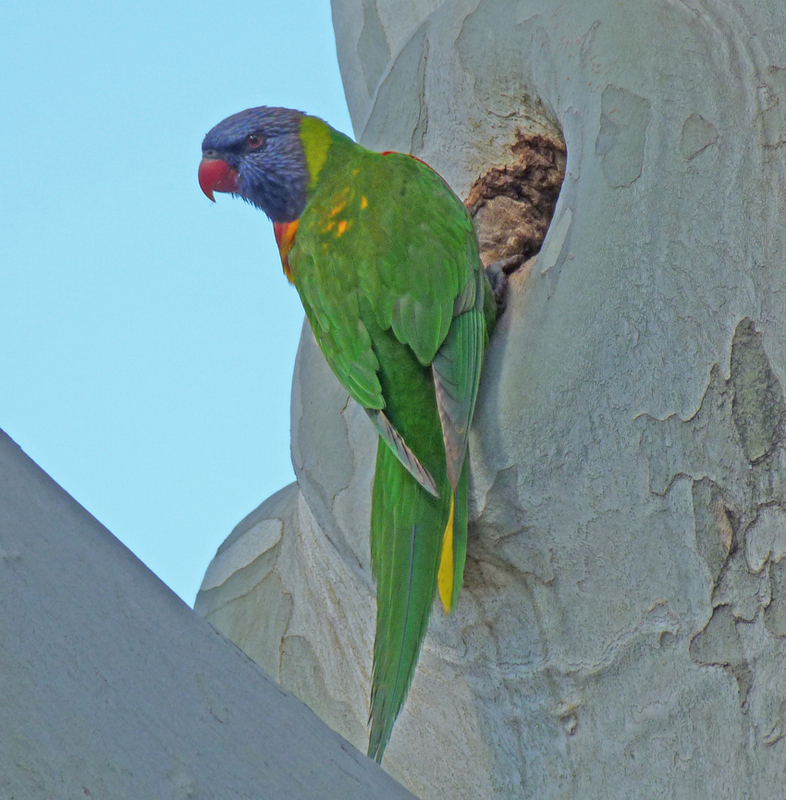 A little further down the street I can hear the call of lorikeets as a pair of the colourful little parrots forage in the trees for seed and blossom. 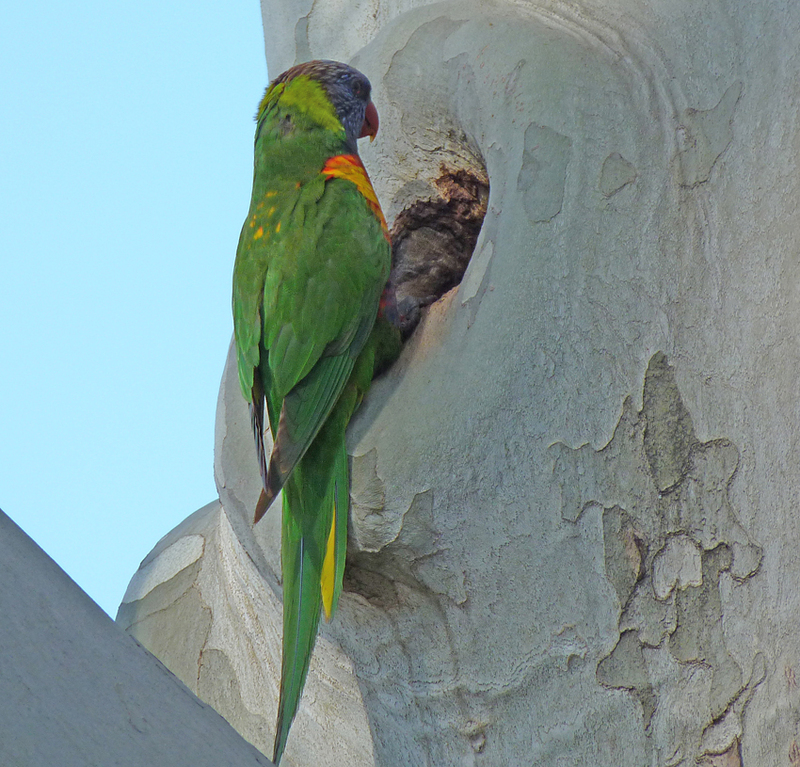 I follow them closely as they fly from the tree tops to a smooth barked gum tree right on the edge of Osmond Terrace, a busy boulevard that cuts through Norwood. 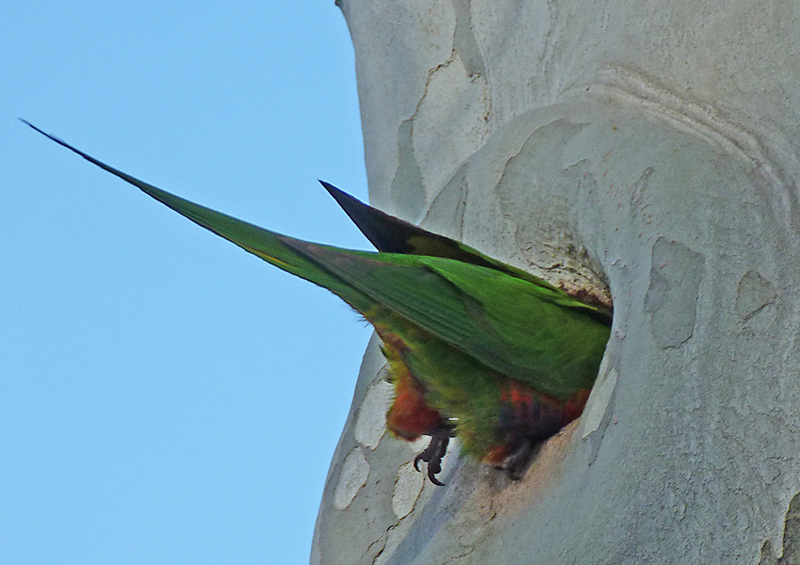 Here, with traffic whizzing past, they are investigating a hole in the trunk as a potential nesting site. 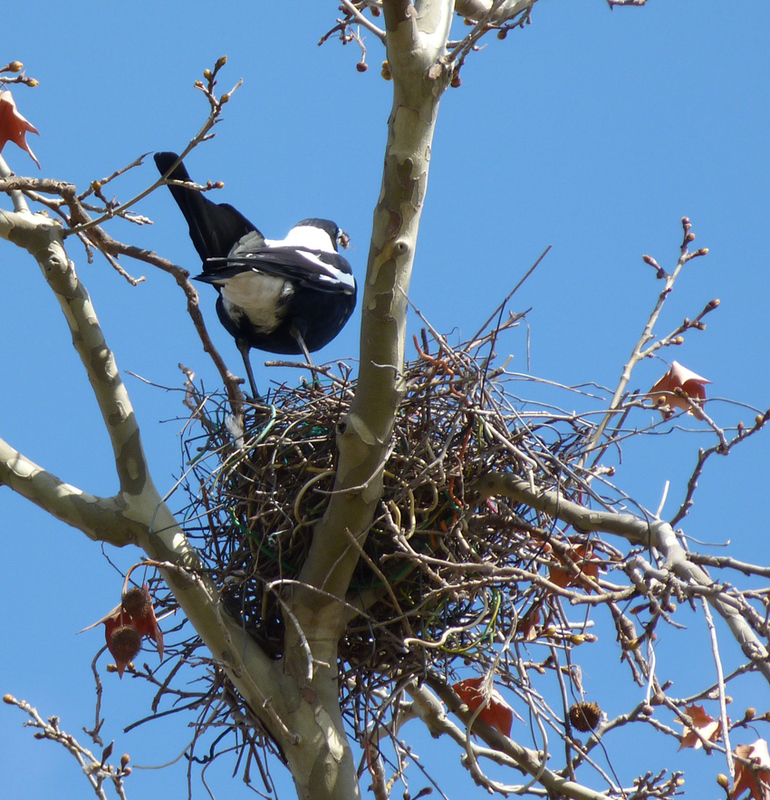 Osmond Terrace is also home to a group of Australian magpies. I can see a raggedy nest high in one of the liquid amber trees that line the thoroughfare and when I focus the long lens on it, the head of a large chick is just visible. 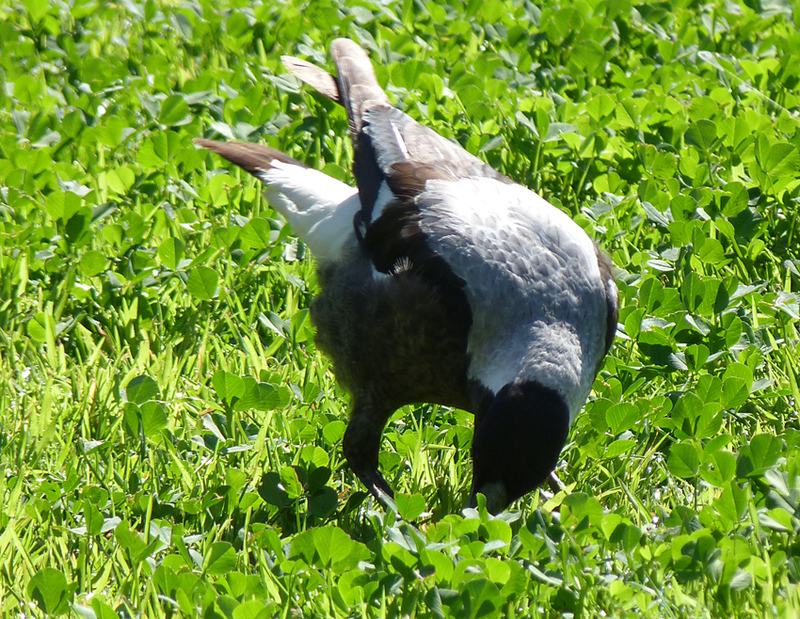 After ten minutes an adult bird arrives with a grub in its beak. 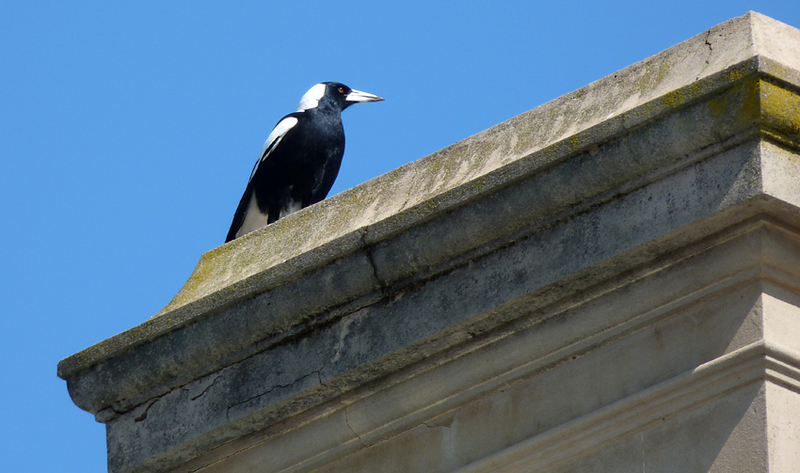 A few minutes later I catch site of another bird digging for invertebrates in the lawn of a local school while a third sits, watching from the concrete facade of Vine House, one of the suburb’s historic buildings. 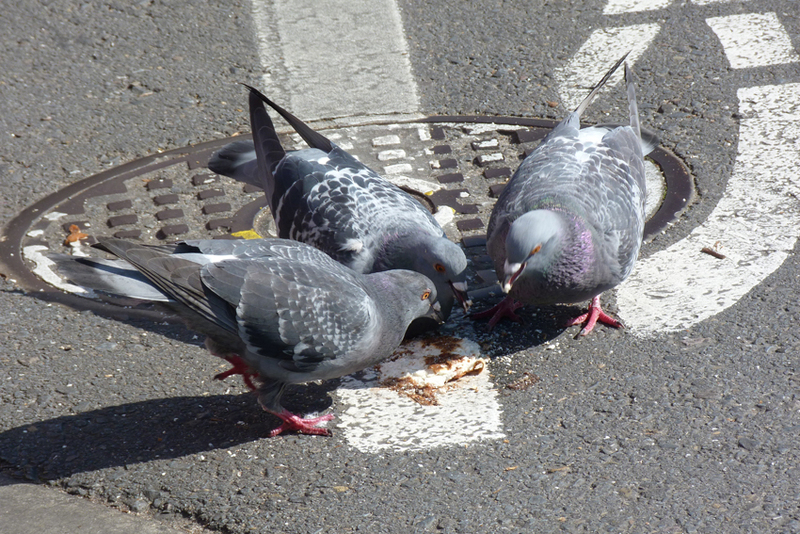 My final stop is Finn MacCool’s Irish Pub for lunch where a group of pigeons is also enjoying an alfresco bite to eat in slightly less salubrious circumstances. 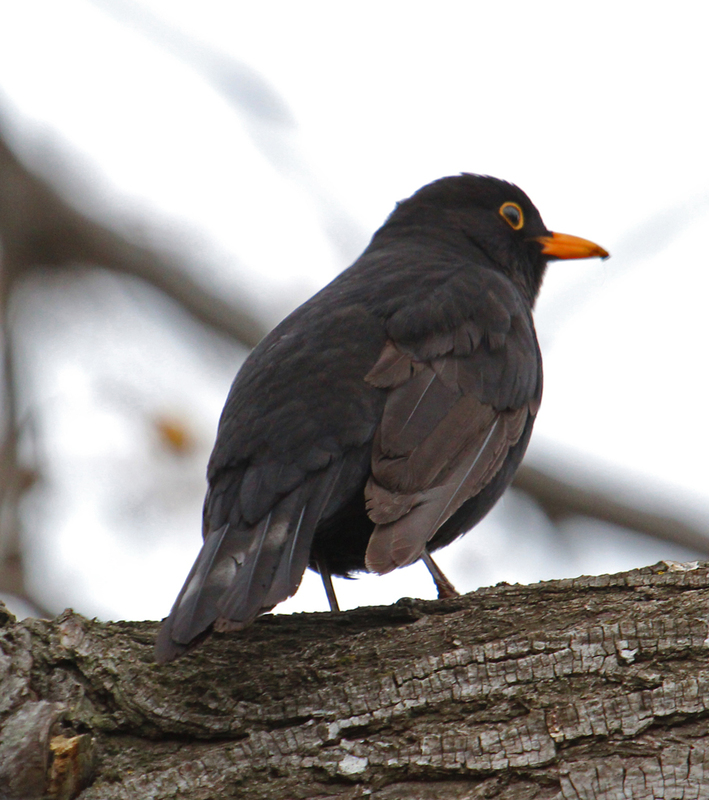 I started with an introduced species…might as well end on the same note.